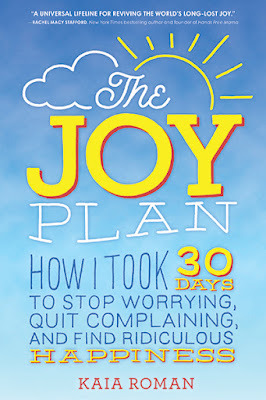 Today, we are celebrating the Day of Joy in conjunction with the publication The Joy Plan by Kaia Roman! 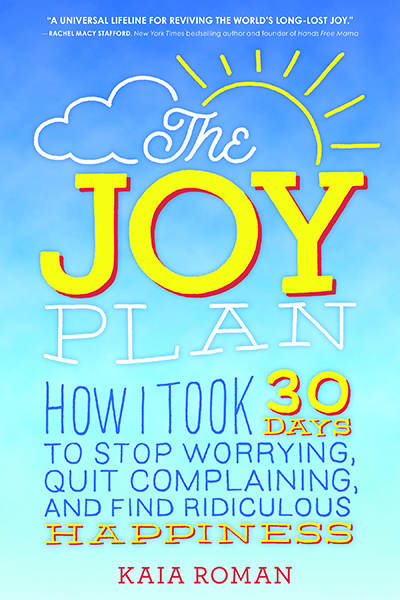 Read on for ways to bring joy into your life today, and every day, and enter for a chance to win a Joy Book Basket. It sounds like a great book. I'm all about spreading joy. If we all did it, that would be pretty prolific, don't ya think? Good for her!!! I wihs her much success w/the book.